IIT is a leader in staff augmentation and recruiting solutions. 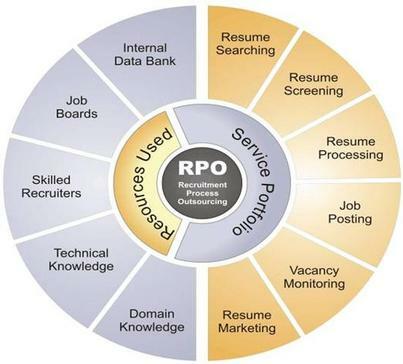 Over the past several years, more companies have come to understand and appreciate the benefits of Recruitment Proces Management. With two plus decades of experience, IIT has established itself as an industry leader and preferred vendor with many prominent organizations. IIT provides IT Staffing, Recruiting, Consulting, Contract Staffing, Managed Service Provider / MSP, Vendor Management (VMS/VMO), Vendor On-Premise (VOP) and other custom hybrid solutions. We provide a wide range of tailored workforce solutions and service delivery models to equip you with the people, skills and competencies required to reach your technology and business goals. These solutions are available individually, or as a combination of onsite, offsite, offshore, and near shore delivery channels.